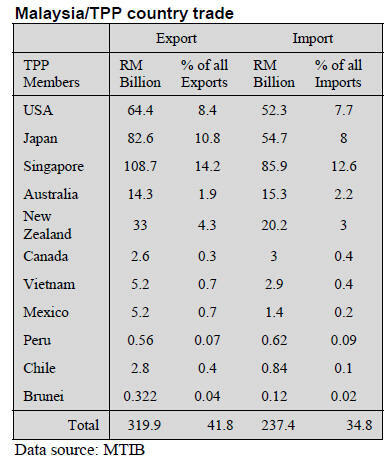 exporters to disrupt this long period of stability. they are not experiencing supply side problems. investment to raise production capacity. optimistic as the year progresses. smaller producers and traders simply ceased business. stocks without incurring losses as prices were kept steady. trading volumes will be seen. 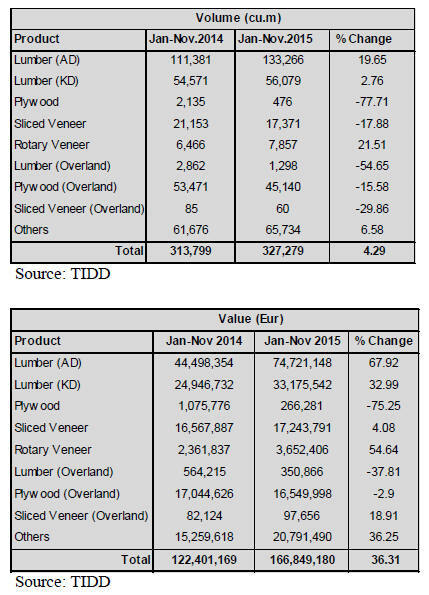 compared to that for the same period in 2014.
veneer (21%) and kiln dried lumber (3%). 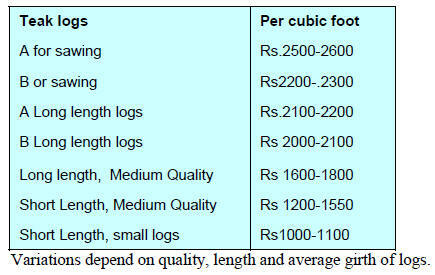 are shown in the following tables. 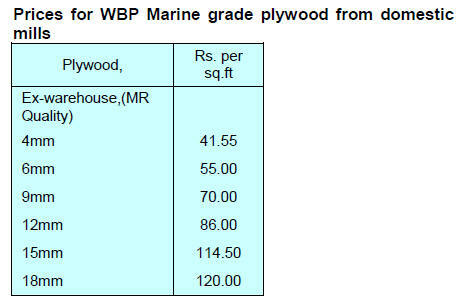 wood products making up the balance. included Nigeria, Burkina Faso, Niger and Togo. (5%), Middle East (3%) with small volumes to Oceania. Ghana, Wangkang Holding Group of China. 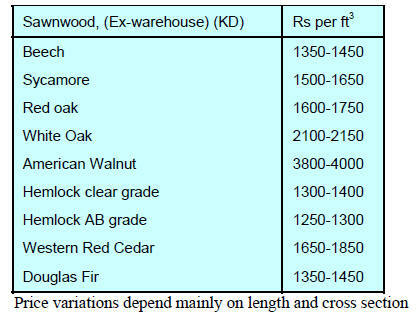 to explore global timber markets. move into the ranks of a high income nation. 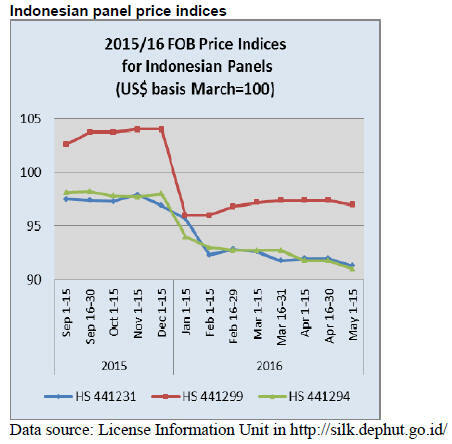 predictability in investment rules and tariff concessions. million people with a combined GDP of USD27.5 trillion. reconsider the ban on their hiring of foreign workers. construction, plantation and furniture-making industries. system must be made more efficient and transparent. because this area is the focus of a BRG programme. discuss the proposed harvesting ban or restriction. hardwood harvesting in certain but unspecified areas. 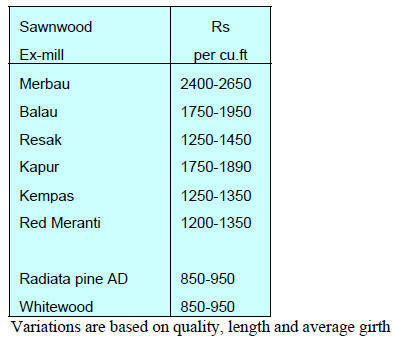 far above the annual allowable cut AAC until 2012-13.
with only an estimated 19,000mature teak trees standing. justification enough for the harvesting ban. ban will be made after consulting stakeholders. consideration of targeting harvesting restriction. negative social consequences of a total ban. march the 400 Km to the capital Nay Pyi Taw. some of Myanmar¡¯s biggest business figures. list of ¡®specially designated individuals¡¯. Myanmar in an effort to boost jobs. consumer confidence, prices rise and spending declines. growth so this year things are looking better. US$44.2 billion in 2015 marking a seven year high. services and the telecom sectors. logs may come from private forests. 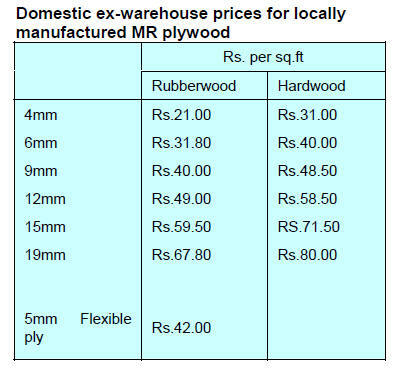 were priced from Rs.150-350 per cu.ft. which end-users have no ready alternative. opportunity to raise prices as yet. meeting and presented suggestions for improvement. logging and trade of timber from natural forest in Brazil¡¯. Institute for Space Research (INPE / MCTI). than 450 technicians from Latin America, Asia and Africa. for technologies for monitoring tropical forests. monitoring forest fires were explained. products in the German market. 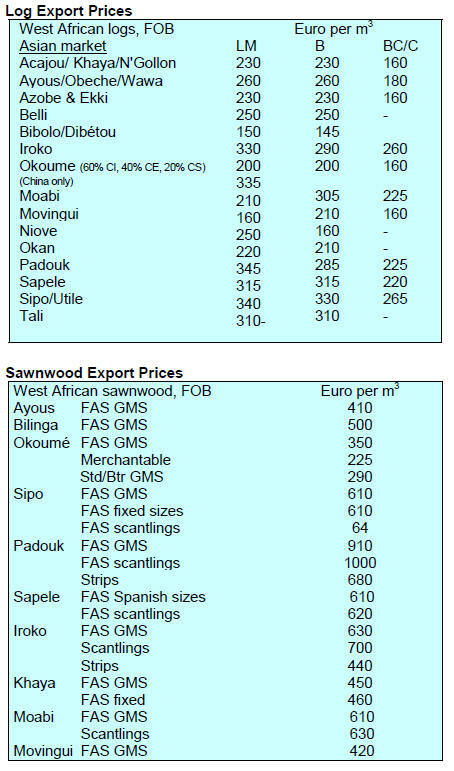 products with the EU Timber Regulation (EUTR) in mind. to the way forest and wildlife resources are managed. and maintain the greatest possible transparency. coordinating bilateral cooperation in the forestry sector.